VBS 2019 is coming! Be sure to register your child by clicking the link below. 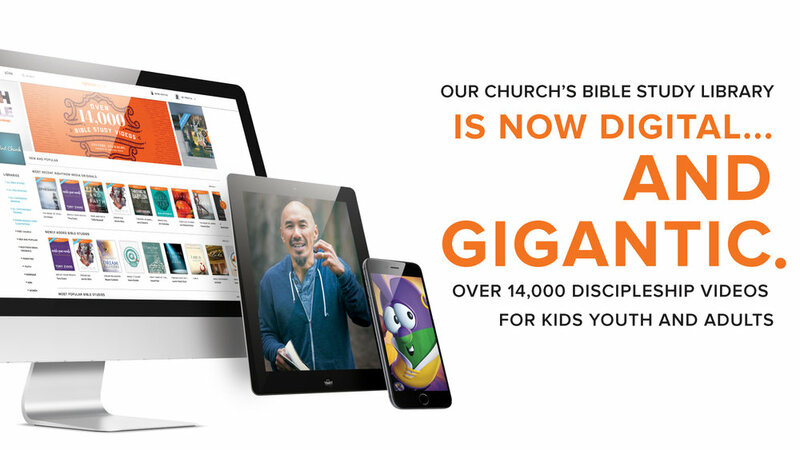 If you or your children attend New Hope, we have given you access to the entire RightNow library! This is the largest video Bible study library in the world and we want you to take advantage of it! With access to over 14,000 discipleship videos for kids, youth and adults, there is something for everyone no matter what stage of life you are in. To create an account click sign up below. We will verify that you have been to New Hope and send you a RightNow welcome email. If you already have an account, click login below. Login or sign up now to access myNHEC! Find a small group, connect with friends, give online, and volunteer for positions or needs in our church.